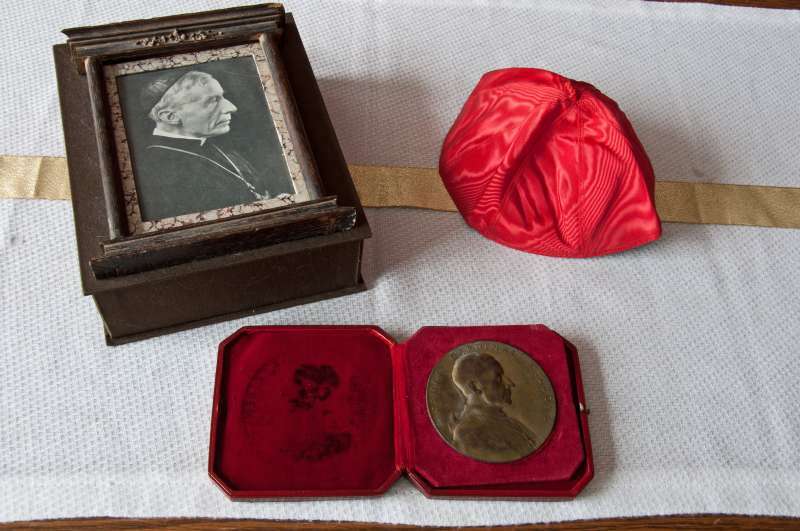 Cardinal James Gibbons is one of them. The vicariate, the entire state of North Carolina, had fewer than seven hundred Catholics. 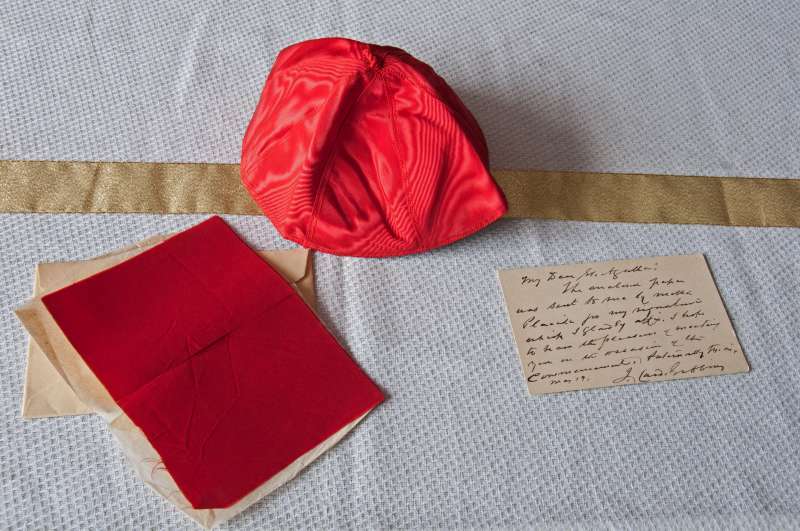 Gibbons made a number of converts, but finding the apologetical works available inadequate for their needs, he determined to write his on; Faith of our Fathers would prove the most popular apologetical work written by an American Catholic. At Vatican Council I, where he was also the youngest bishop, he voted in favor of papal infallibility. In January 1872 Gibbons was named administrator of the Diocese of Richmond, one of Archbishop Spalding’s last requests, and on July 30, bishop of Richmond, retaining his charge of North Carolina. In Richmond his principal task was providing teachers for his schools. At the wish of Archbishop James Roosevelt Bayley of Baltimore, he was named his coadjutor with right of succession on May 25, 1877. 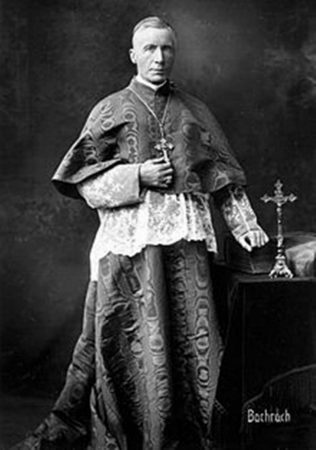 Upon Bayley’s death on October 3, 1877, Gibbons became archbishop of the premier see.